What do you look for when searching for an IT support service for your Harlow business? You want a company filled with highly qualified, trained experts who have years of experience working with a range of different clients. 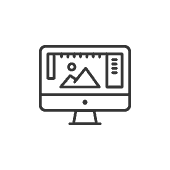 You want a business that has a history of providing an excellent level of service around Essex and provides all the options and solutions that you could need. Here at ITTU, we strive to make sure that our clients get the ultimate IT support, preventing disasters, fixing problems and keeping companies ahead of the competition. We know how crucial your IT infrastructure is and are eager to keep it functioning effectively. 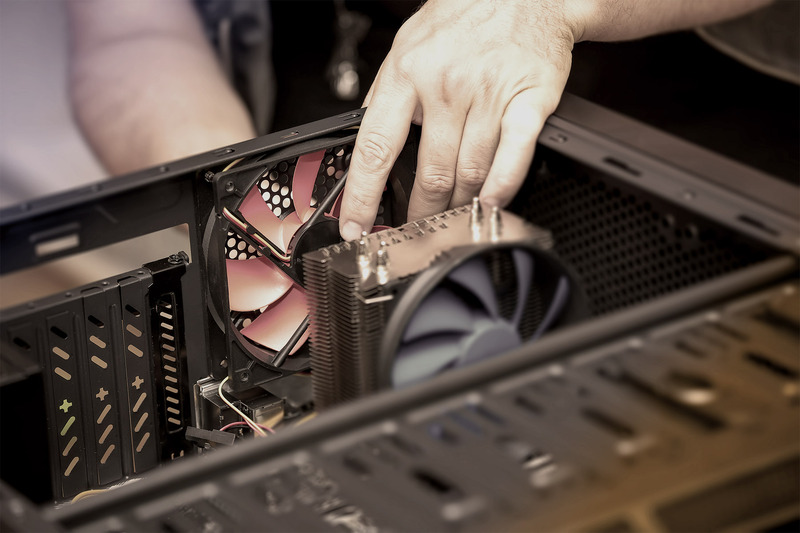 Whether you’re facing an emergency, need help setting up your computer systems or just need to ask a question, we are here to help. 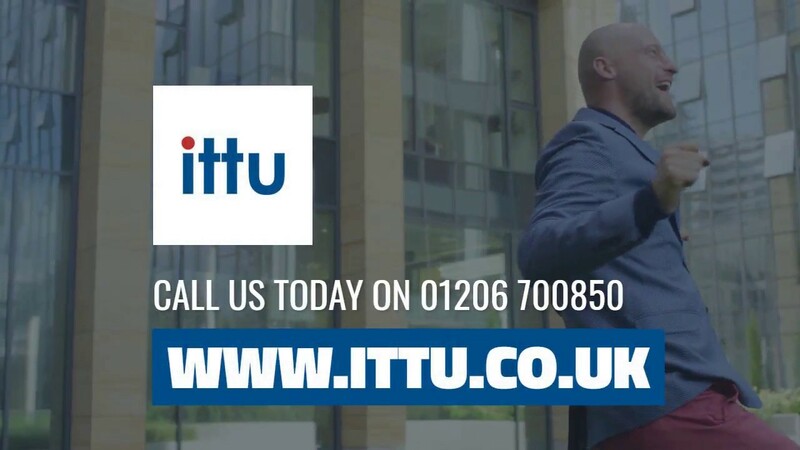 At ITTU, we provide every level of support you could need for your IT systems in Harlow. We provide a wide range of different solutions for business in Harlow, customised to match the needs of each client. As well as working on long-term solutions, we can rapidly fix an issue and work to make sure that a problem doesn’t develop. From hacking to repair and upgrades, there is nothing related to IT support that we can’t handle. Ask Any Questions – Are you completely lost when it comes to technology? Get in touch with our helpdesk and an expert member of our team will be able to help you find the right answer. 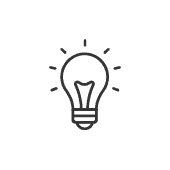 We can even point out specific issues with your current IT set up. Maximise Your IT Potential – Do you worry that your systems are old and outdated with issues embedded in your software and hardware. At ITTU, we can fix these problems for you by checking your systems regularly and providing the advice you need. Tackle The Biggest Threat Today – One of the biggest threats for your business today is a hack. A hack will hurt the reputation of your company, impact the level of trust you have in your business and leave your company vulnerable. 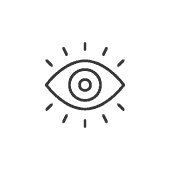 With full monitoring support that we provide, we can keep a check on your network for an issue like this and alert you of a problem immediately. If you are running a company in Harlow IT support will be essential to guarantee the longevity of your company. Beyond hacks, any issue with your IT could impact your business. 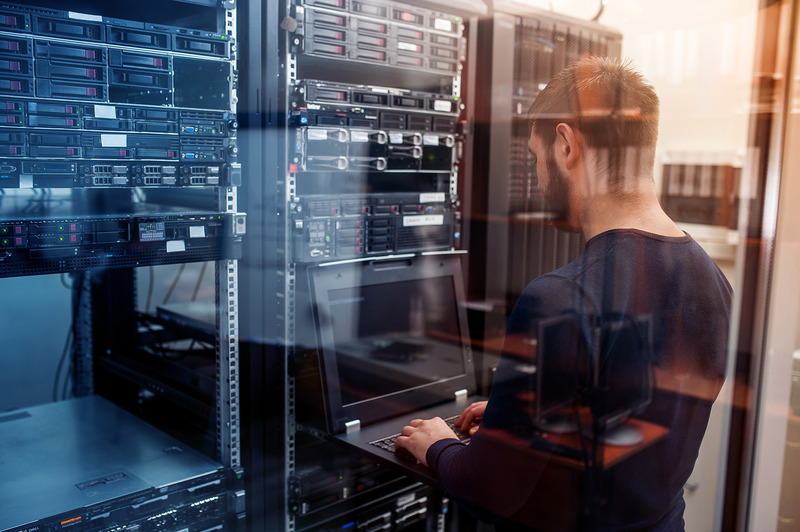 A technical issue could bring your company to a grinding halt, and it may even lead to you entering disaster recovery. With our help, your business will be back up and running after an IT disaster in minutes. Harlow was originally intended to be a location that would provide employment in the manufacturing industry. However, the number of manufacturing businesses in the area have been on a steady decline. Recently, Harlow has seen increased interested from business owners and entrepreneurs. This is because, in 2011, the government introduced an enterprise zone as part of the town. The zone is divided in two at Templefields and London Road.